The Sofitel Philadelphia hotel blends French elegance with American style, providing a refined environment for upscale business and leisure travel. 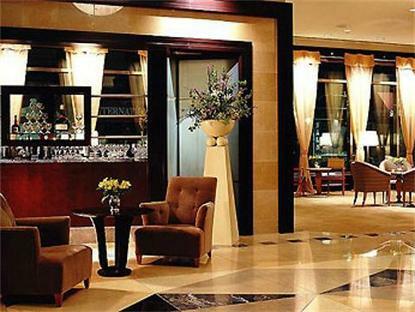 Experience this sophisticated downtown Philadelphia hotel, which serves as the cornerstone of the new Fre . nch Quarter, steps from Rittenhouse Square. Offering the height of contemporary comfort and convenience, this downtown Philadelphia Pennsylvania hotel provides the ideal setting, just minutes from the convention center and historical attractions.